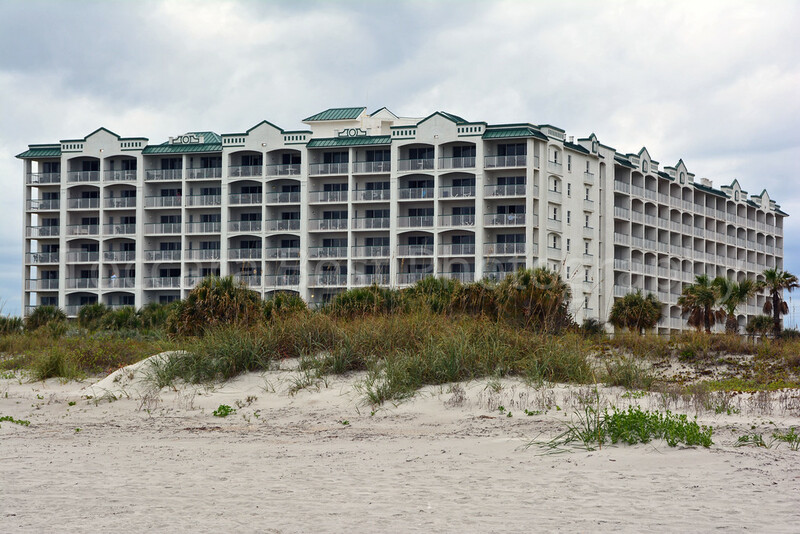 Located off of State Road A1A in Cocoa Beach, Florida is the family-friendly Resort on Cocoa Beach. 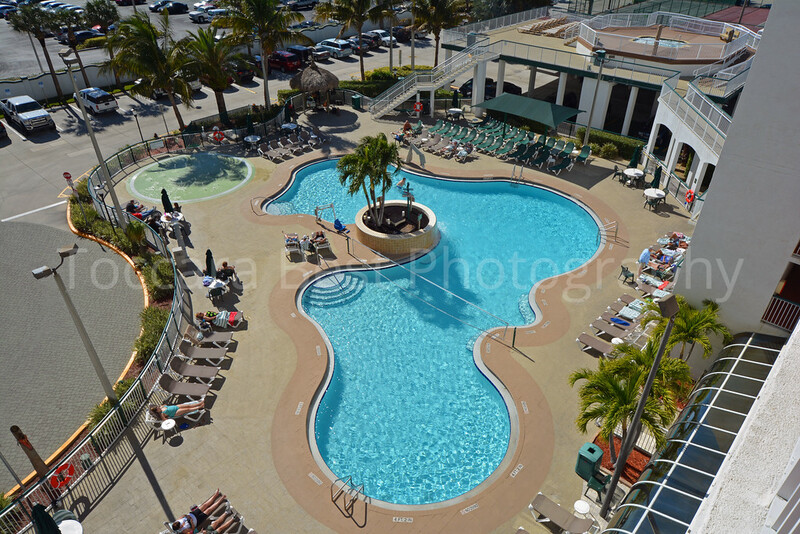 Boasting 8 floors and 124 condo-style rooms, this beach-front resort offers all of the necessary amenities and family activities to keep your family relaxed and entertained throughout your stay! 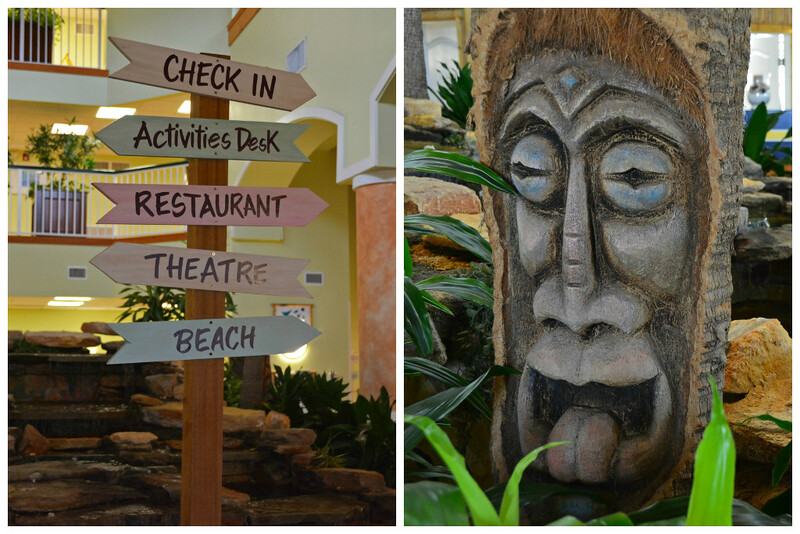 Upon entering the lobby, you’ll feel as if you’ve been whisked away to a Caribbean island as you’re greeted with palm trees, tikis, and friendly faces! 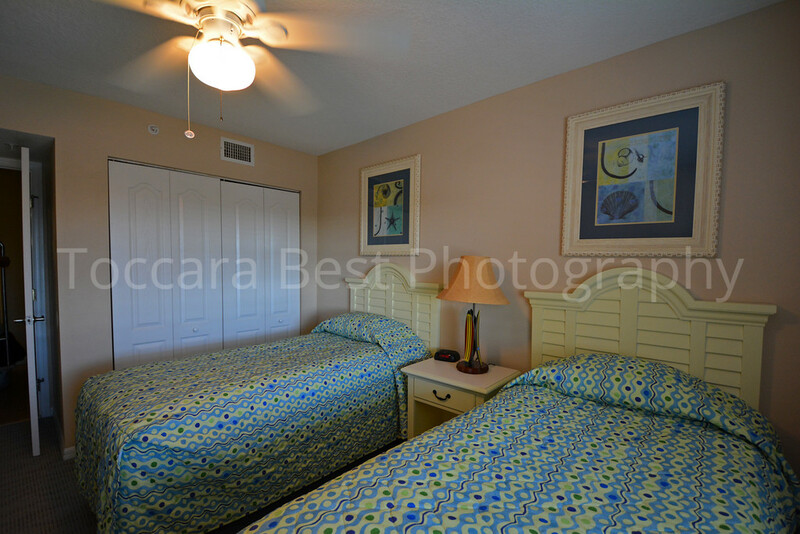 Each of the 124 units at the Resort on Cocoa Beach are two-bedroom condos, sleeping up to 6 people. Equipped with a full kitchen, including a dishwasher, all units come supplied with all of the necessary utensils you would need for cooking and enjoying a few meals in. 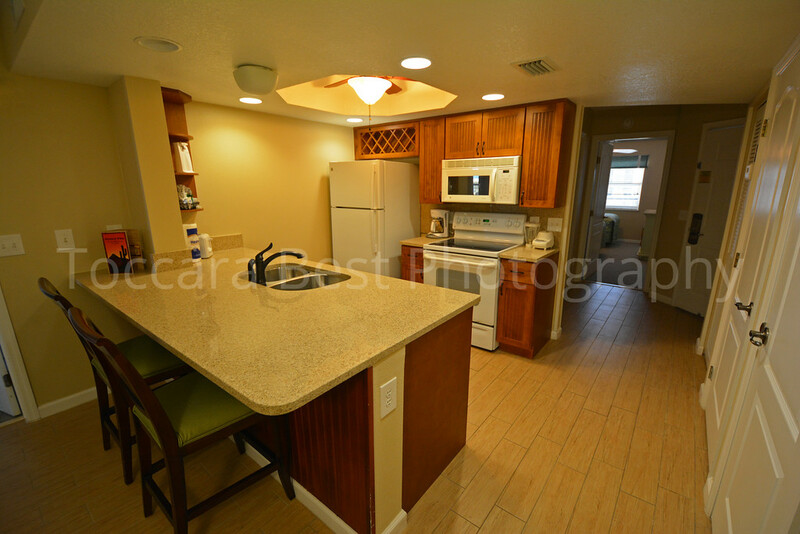 There is also a personal washer/dryer inside each unit, making it convenient for you to do laundry as needed. 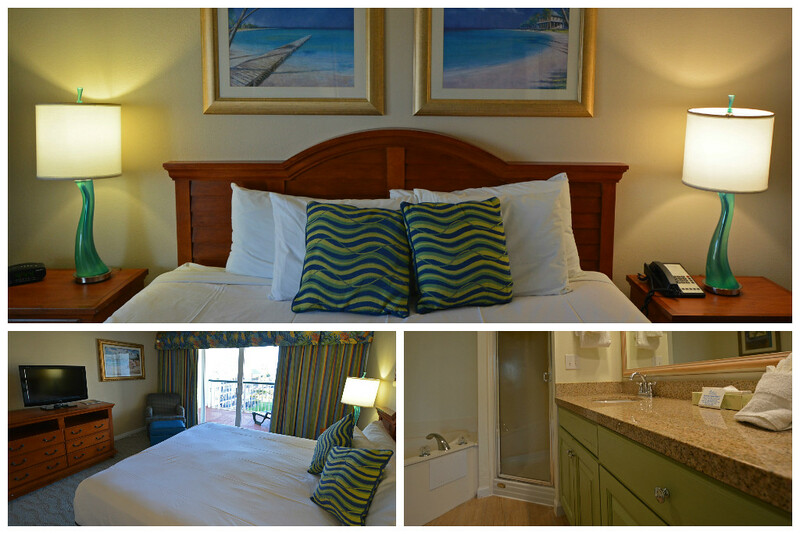 The master bedroom has a luxurious king-sized bed, along with a Jacuzzi tub in the bathroom. The second bedroom is perfect for children and includes two twin-sized beds. The cheerfully-colored family area includes a living room with pull-out sofa, and a full dining room set. 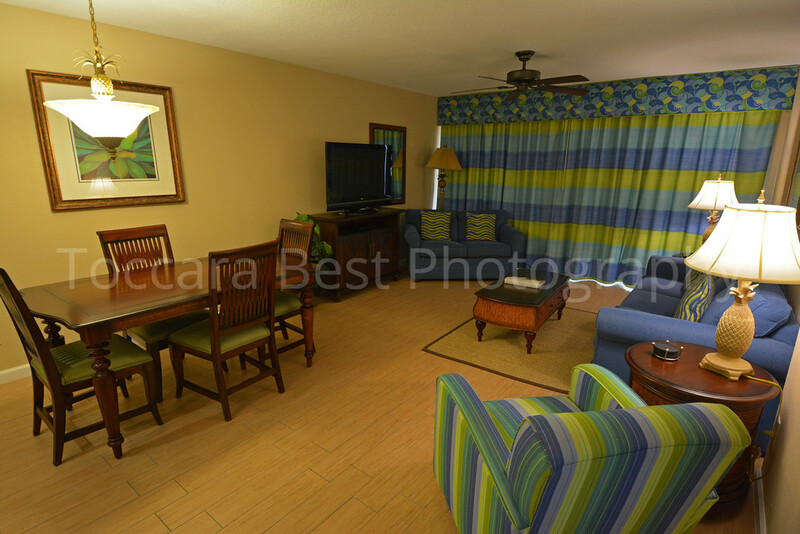 One of our favorite features of this resort is that every room is either ocean-front or ocean-view! 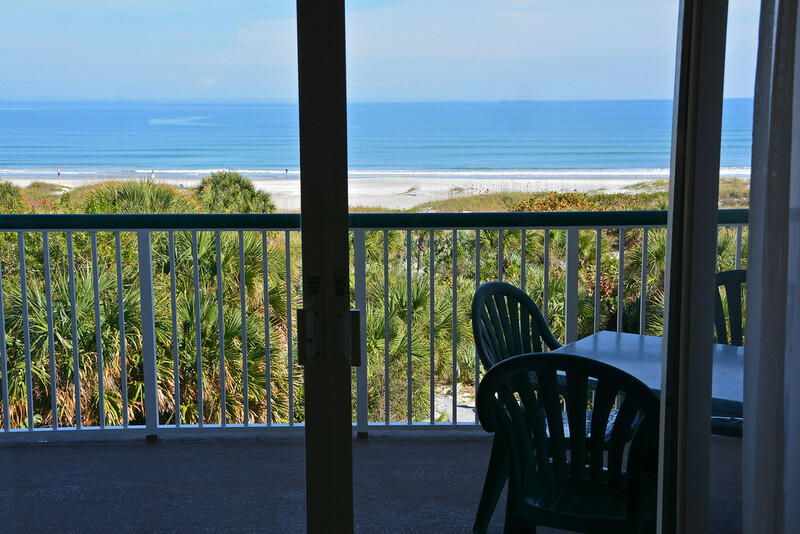 Looking right off of our ocean-view balcony, we had a wonderful view of Cocoa Beach and the gentle waves of the Atlantic Ocean. 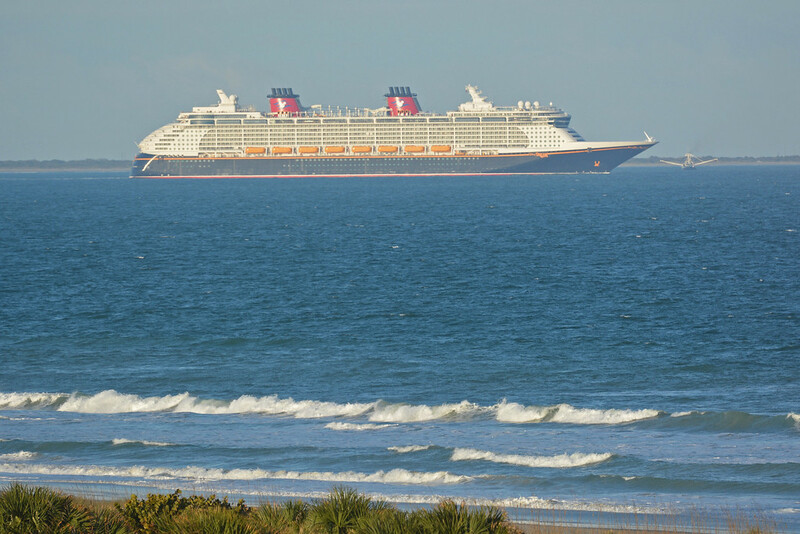 During certain days of the week, you can sit on your balcony and watch the cruise ships head out to sea from nearby Port Canaveral. 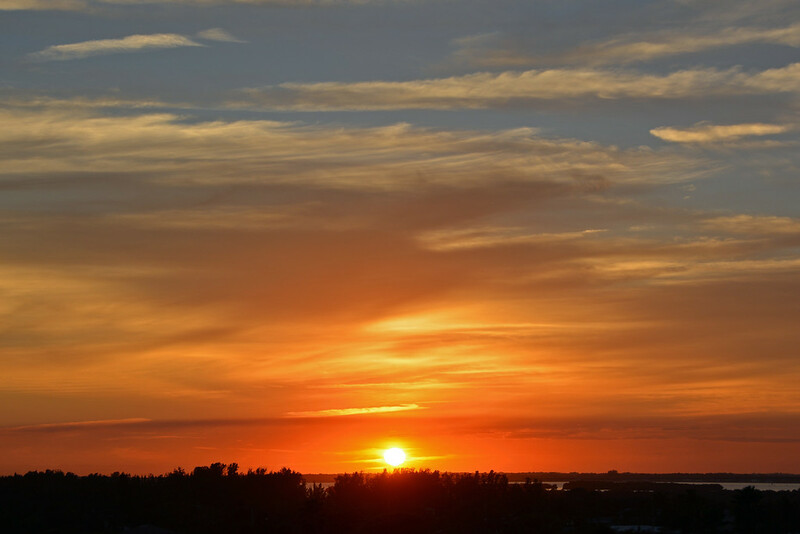 While many guests may prefer an ocean-front balcony, keep in mind that the ocean-view rooms also allow for views of stunning sunsets over the Banana River and our hometown of Merritt Island. Out of curiosity in the difference of views, we asked to tour an ocean-front unit, in which the friendly staff was happy to oblige. 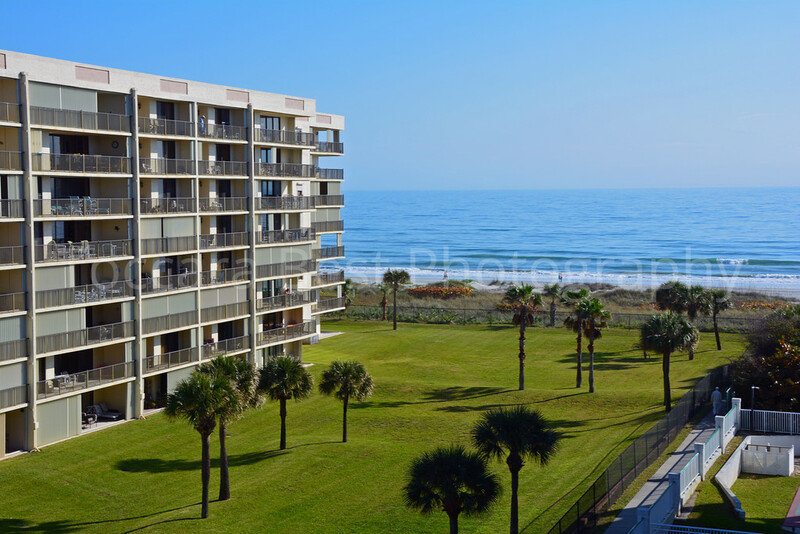 Ok, so we were a little jealous when we saw the panoramic views of the beach, but there were definite perks to our unit that this particular ocean-front unit didn’t have. 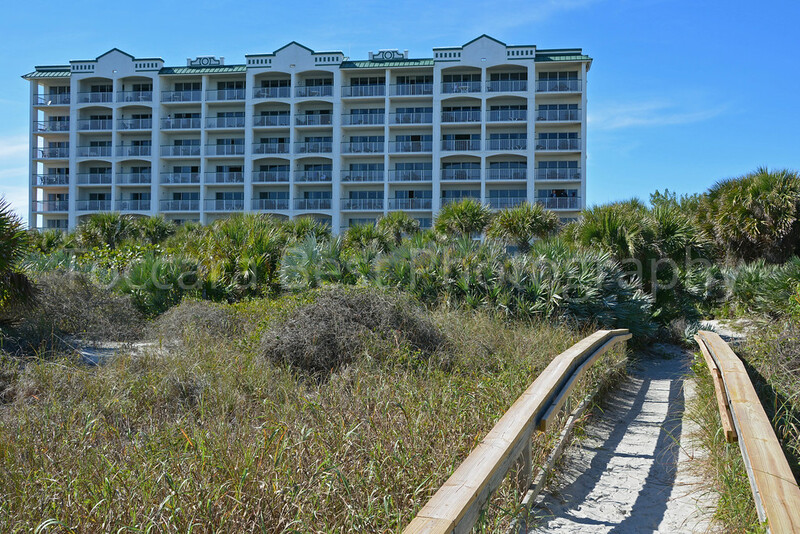 For example, we had a double-wide balcony leading off of the living room and master bedroom, whereas the master bedroom in this particular ocean-front unit was in the front, so there was a smaller balcony leading off of just the living area. 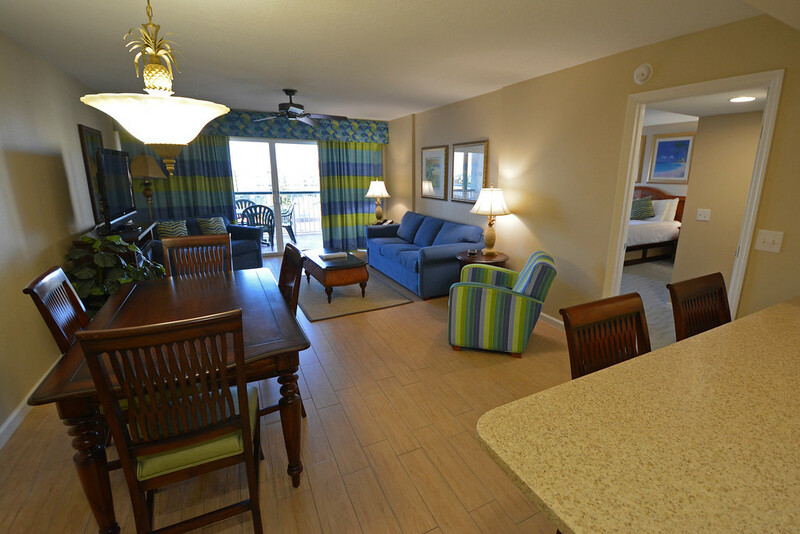 We know some guests may not be happy unless they have an ocean-front room, so we wanted to point out that there are definite perks to both types of units. 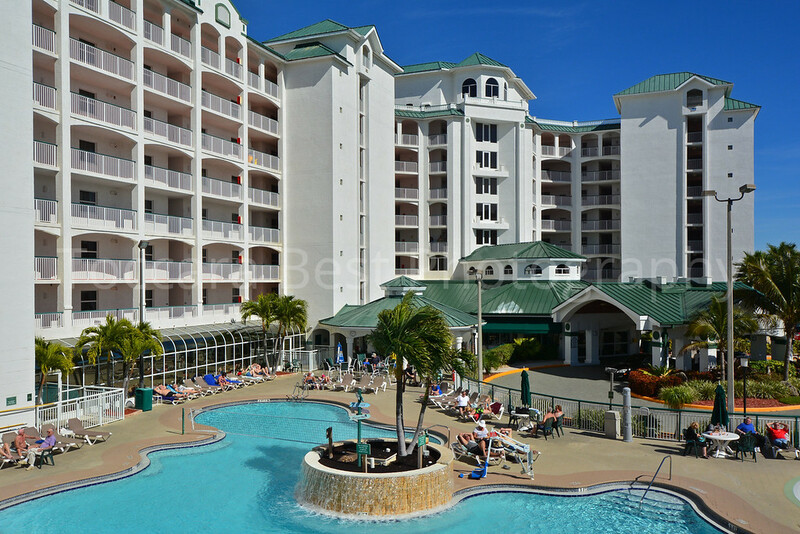 Visiting the Resort on Cocoa Beach is a vacation in itself! With a heated outdoor pool, hot tub, sauna, fitness center, tennis and basketball courts, and on-site movie theater, there isn’t much of a need to ever leave the property until it’s time to go home! In the event that you need to stay connected during your travels, complimentary WiFi is provided throughout the resort. 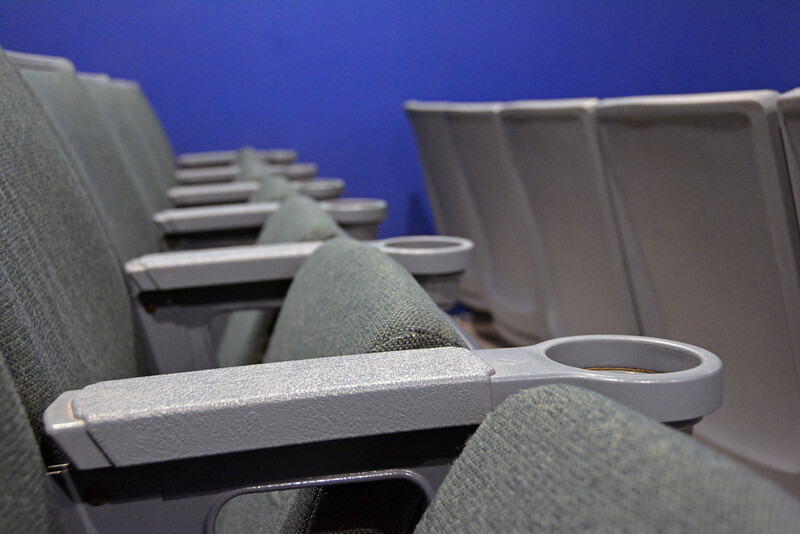 Family-friendly activities are scheduled throughout each week, including scavenger hunts, wildlife shows, water balloon tosses, hula hoop contests, BINGO and so much more! 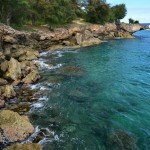 Many of the activities are free, such as live music by the pool, while others may include an additional fee to help pay for supplies, like the seashell/coconut painting and candle making activities, for example. 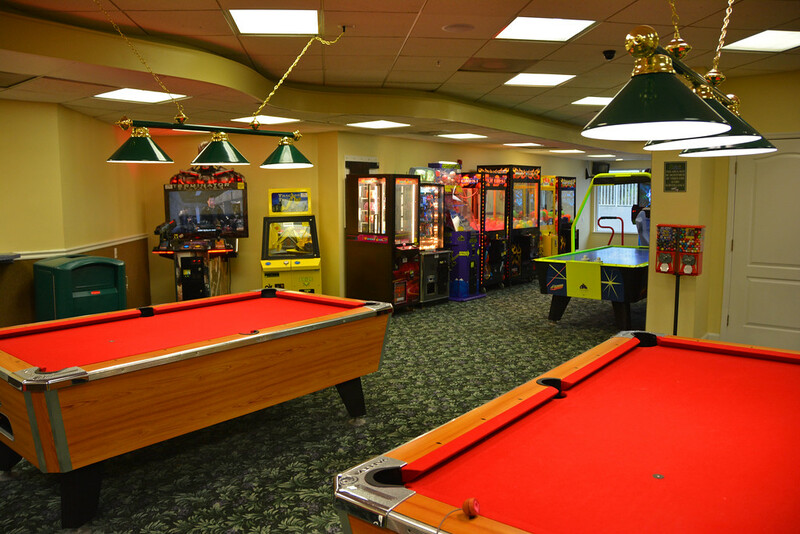 In addition to an arcade-like game room at the resort, guests also have access to shuffleboard, ping pong, and corn hole. And because of the resort’s location right on the beach, the sand and the sun are only steps away! 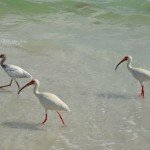 You can usually count on warm salty water with minimal waves at the east coast beaches in Florida. Of course, what would a family vacation to Florida be without a visit to some of its world-class theme parks?! 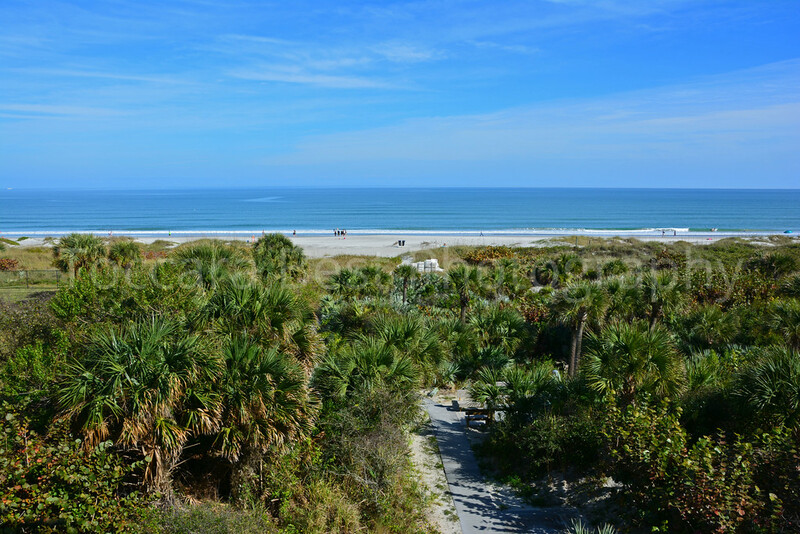 With Disney World, EPCOT, and Universal Studios being only an hour away, you can conveniently experience much of what central Florida has to offer during your stay at the Resort on Cocoa Beach! 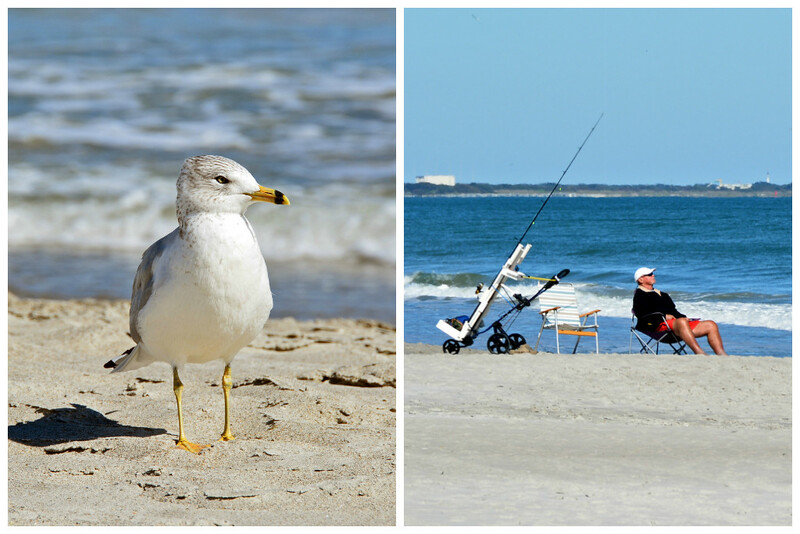 And if visiting theme parks isn’t on your itinerary, there is plenty to do on the Space Coast. The Kennedy Space Center Visitor’s Complex is just a 30 minute drive north. 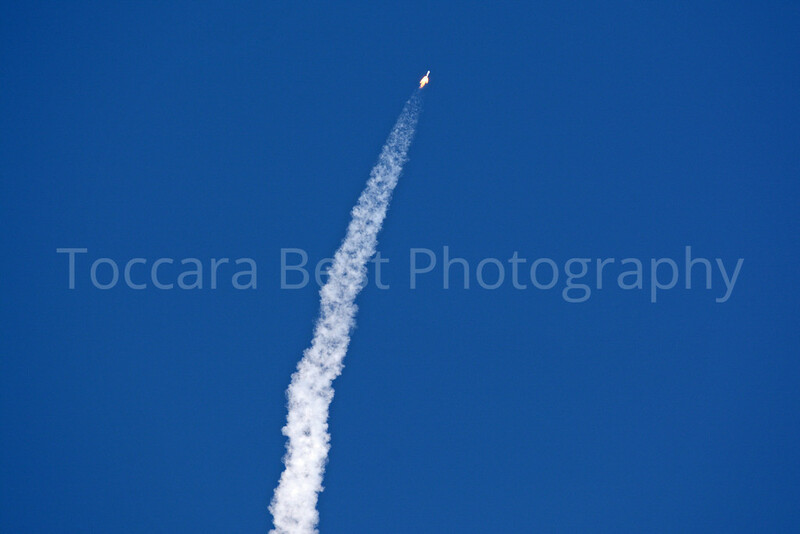 If you time your visit right, you might even be able to experience a rocket launch like we did! 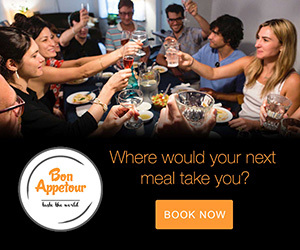 Ready to Start Planning Your Visit? 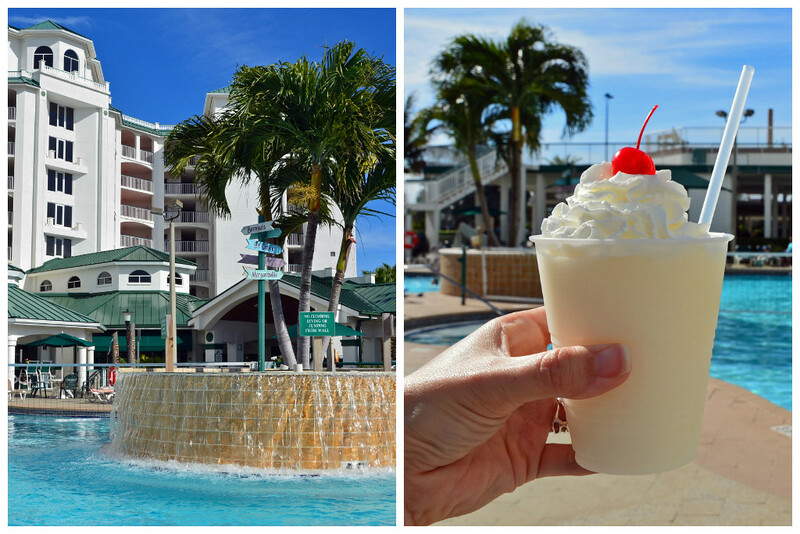 Overall, we had a blast spending a week at the Resort on Cocoa Beach! We found that there was a healthy balance of activity and relaxation. 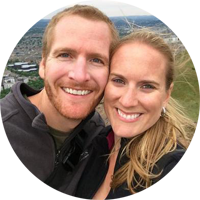 As a traveling couple, there was more than enough space for us and can therefore definitely vouch that the resort would be absolutely perfect for traveling families! 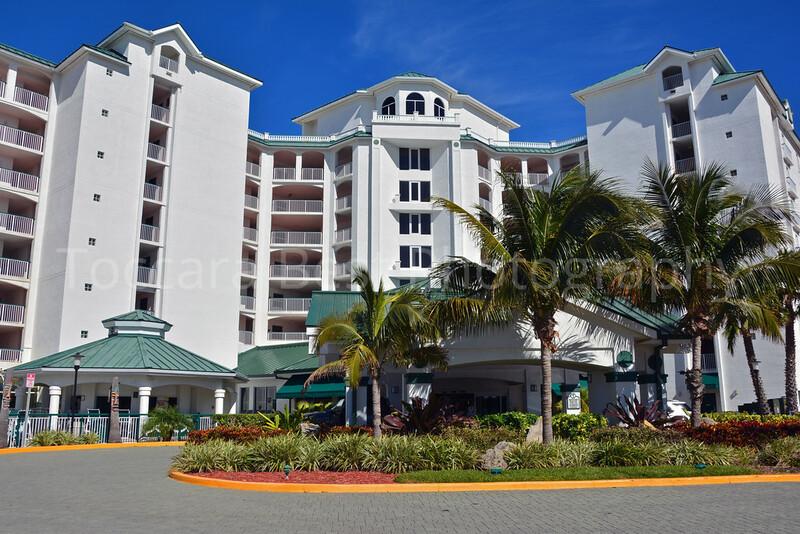 We would highly recommend a stay for anyone planning a trip to Florida’s Space Coast. 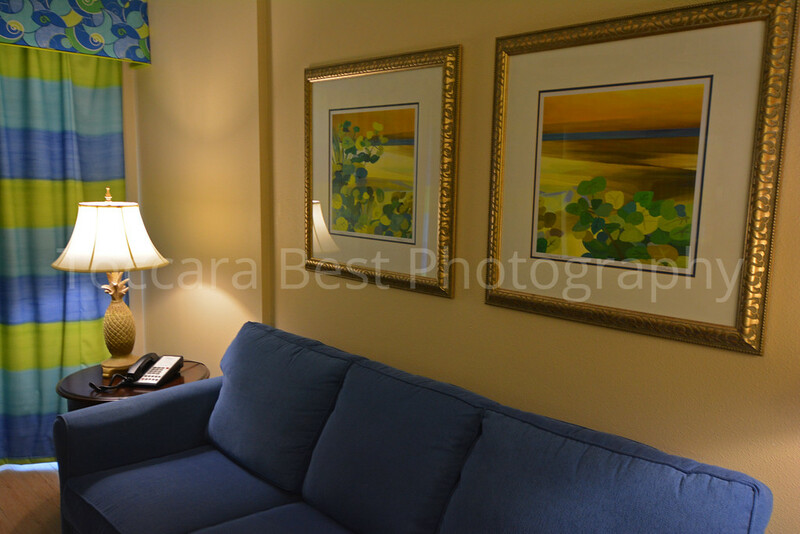 We’d like to thank the Resort on Cocoa Beach for proving us with a discounted stay in exchange for this review. As always, our write-ups are a true reflection of the experiences we had. 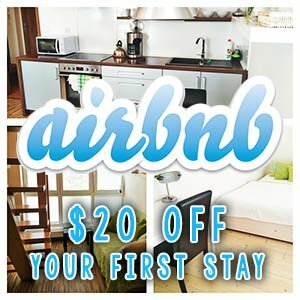 Disclaimer: This post contains an affiliate link, meaning if you book a stay using our link, we will receive a small commission. 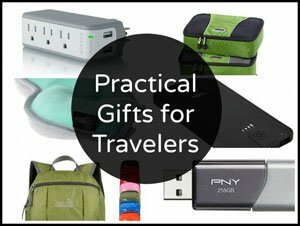 This is of course at no cost to you, but will further help fund our travel adventures!